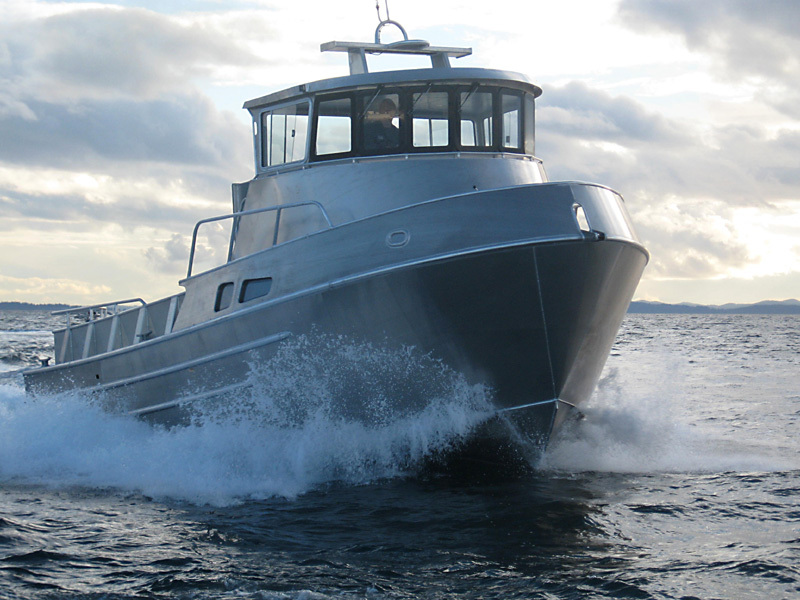 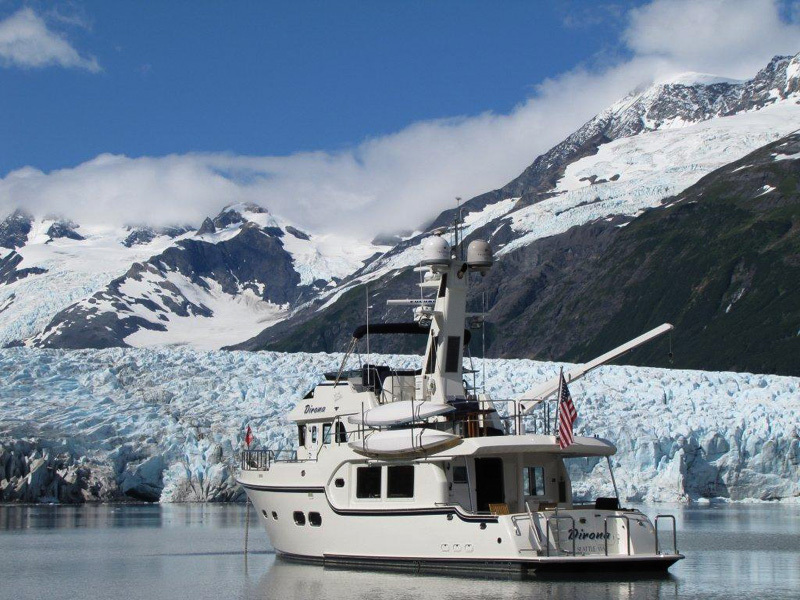 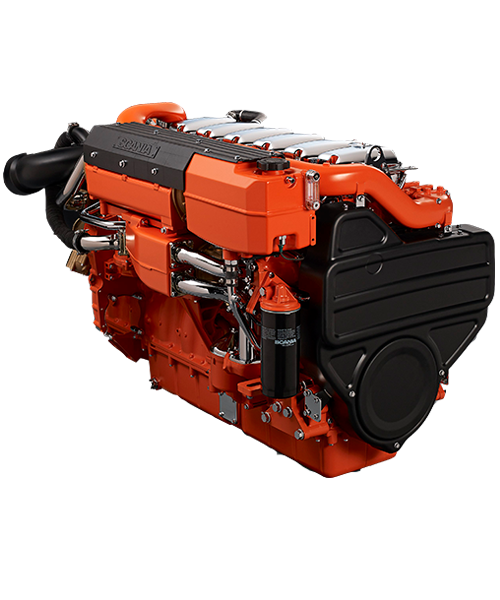 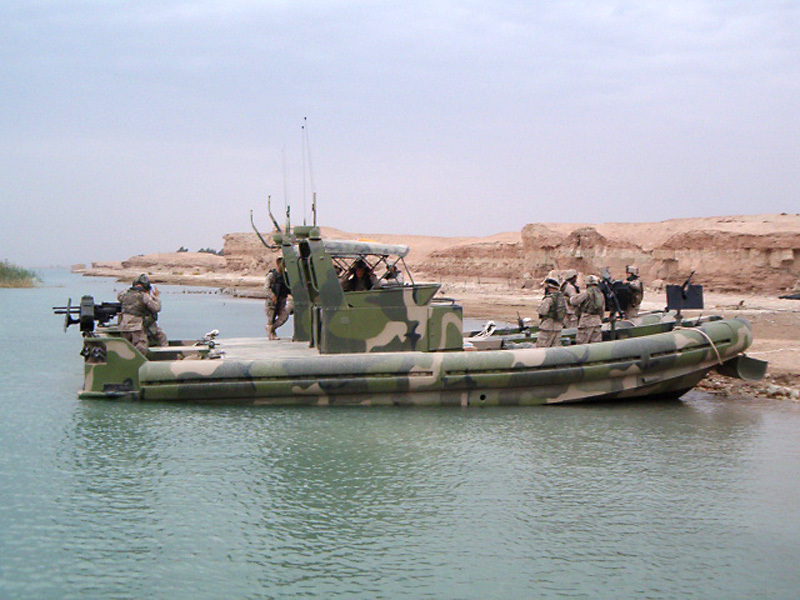 Our engineering team designs a broad spectrum of high quality, powerful diesel engine packages for yachts, fishing vessels, workboats, military vessels, and other commercial applications. 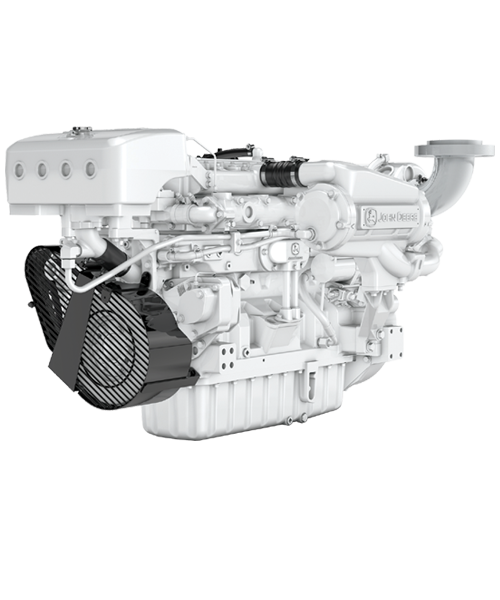 Primarily, we support Marine Dealers with re-powering packages ranging from 14 to 1150 HP and OEM customers with propulsion systems for new applications. 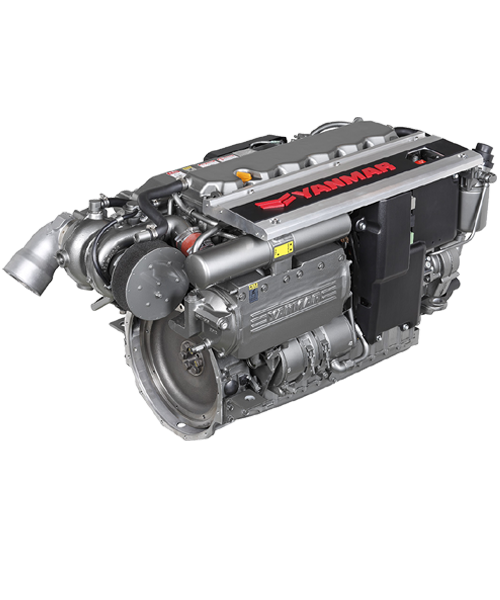 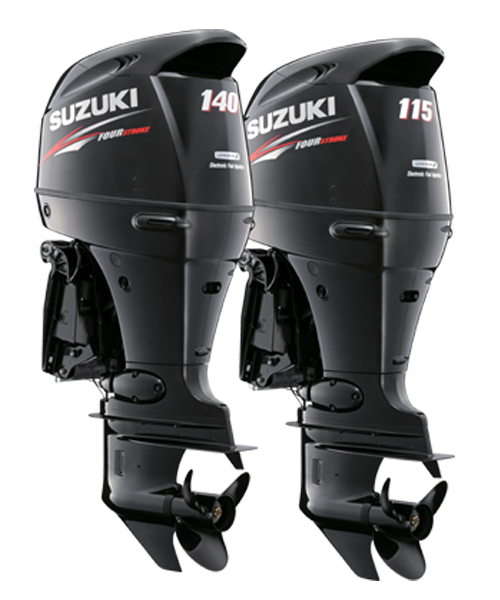 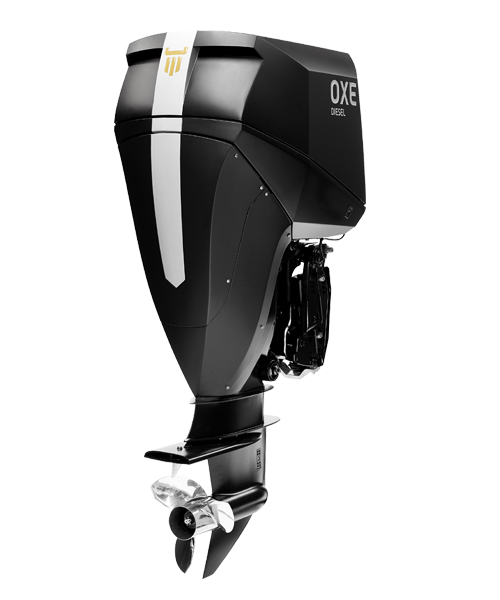 We are the authorized Marine engine distributor for John Deere, Yanmar, Scania, Suzuki, and OXE.